Gregory Corso was a troubled youth who spent time in prison and grew up to become one of the leading voices of the Beat poetry movement. 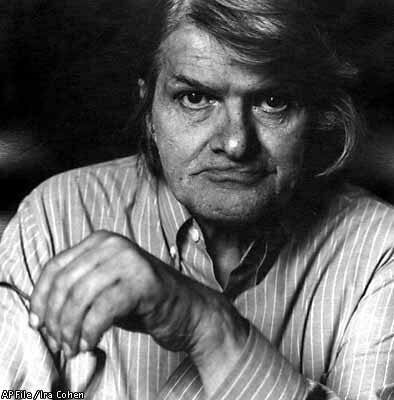 Born in New York City in 1930, poet Gregory Corso became one of the leading voices of the Beat movement along with his friend and mentor, Allen Ginsberg. His poetry is known for its imagery, directness and rebellious tone. Notable collections include The Vestal Lady on Brattle (1955) and The Mutation of the Spirit (1964). Gregory Nunzio Corso was born to teenage parents in New York City on March 26, 1930. His mother abandoned him as an infant, and he had a troubled youth that included a span of foster homes, orphanages and a months-long stint in prison while awaiting trial for selling stolen goods at the age of 12. The stay was hard on the boy, and he was hospitalized under observation for months after his acquittal. He served time again when he was 16, for robbery. Having missed out on a traditional education, Corso took time to educate himself while incarcerated. After he was released from prison, Corso traveled the country working a series of odd jobs. 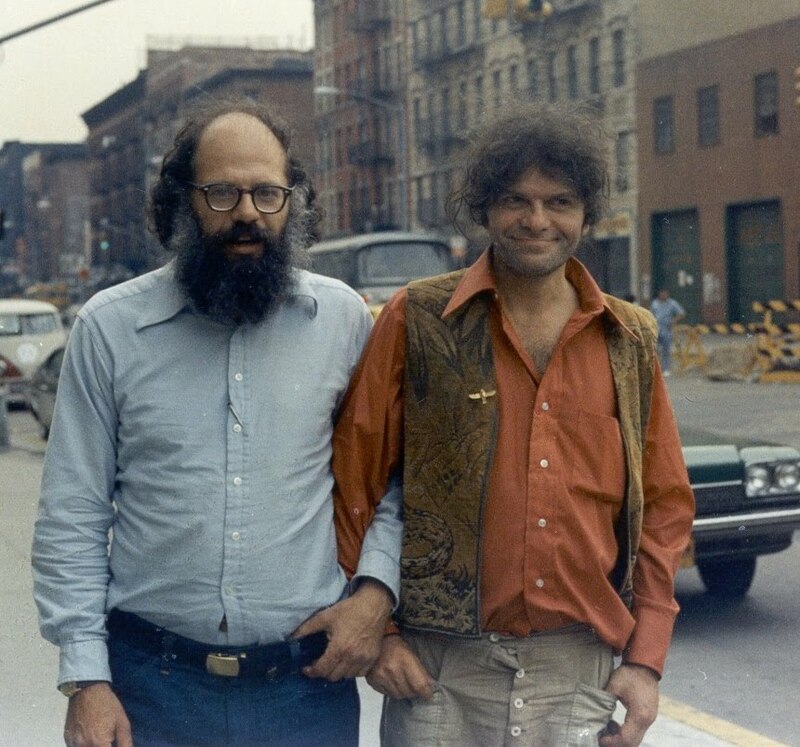 In 1950, Corso met Allen Ginsberg in a bar in Greenwich Village, a chance encounter that would change his life. Ginsberg was intrigued by the potential he saw in Corso’s poems. He introduced the new poet to less-conventional poetry styles and to his social circle, a group that included Jack Kerouac and William S. Burroughs. In 1954, Corso moved to Cambridge, Massachusetts, and spent extended amounts of time reading poetry at the Harvard University library. The Harvard Advocate published his first poems. In 1956, Corso moved to San Francisco, where the Beat movement was taking off. As the Beat poets gained notoriety and success, they began to travel the country together. In the late 1950s, they lived in Paris, all sharing one bed in a hotel near St. Michel. Corso also lived in England and central Europe for several years. Corso’s poetry is known for his diverse vocabulary, imagery, directness, sense of humor and, most of all, rebellious nature. Corso is frequently referred to as the “bad boy” of the Beat poets. He authored more than 20 books of poetry, including The Vestal Lady on Brattle (1955), The American Express (1961) and The Mutation of the Spirit (1964). Corso was a heroin addict. He struggled financially and at times sold his notebook of poetry for drug money. In his later career, he taught at universities, including New York University. In 1965, the State University of New York at Buffalo fired Corso after he refused to sign a legal document denying membership in the Communist Party. He was married three times and was survived by his three daughters and two sons. Corso died of prostate cancer on January 17, 2001, in Robbinsdale, Minnesota. …went 120 through one town. …excited about my new life. I am watching them churn the last milk they’ll ever get from me. I wonder what they’ll do with his bones?